The most difficult task for anyone involved in exterior design is to turn a setting into something unique without making it artificial, maintaining landscape policy, integration and simplicity. Talking about plants an element often overlooked is that of sounds systems, confining it to the simple fact that it is sufficient to take something that sounds and that, after all, in a park, in a garden or simply in an open space, sound is not so crucial. Even worse, when arises the idea that the speaker, as visible, is something that breaks the harmony of the environment and therefore should not be used. The denial, however, comes from simple demonstrations in which the sound system in outdoor environments is fundamental; helps to improve the feeling of those who use the space, it helps to convey effectively the intent of design aesthetics and, more simply, can help communication. Often the aesthetics of the diffuser are so excessive that become in contrast with those of the environment. For this reason, normally audio speakers, in parks and gardens, are hidden or disguised, confining them to objects hidden in bushes or remote corners defeating the primary purpose: to spread music and announcements. Solutions for audio in gardens, parks and swimming pools. 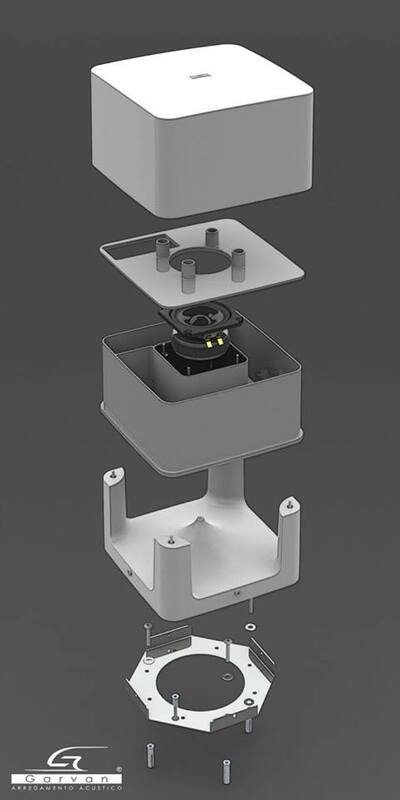 Solosuono.com and Garvan break the traditional approach and present our external speakers line SA, winners of the prestigious TOP AUDIO design award, which promise a full sound, with a clear and accurate compact size. 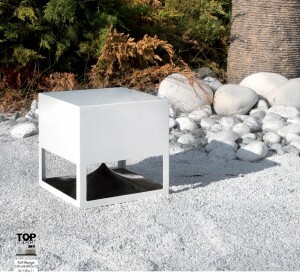 The unmatched quality of Garvan Outdoor Speakers is guaranteed by excellent materials such as Corian, stainless steel, neodymium wich creating a unique ensemble, perfectly in line with a clean design and easily approachable to the aesthetic choices and design of prestigious outdoor environments. The quality of sound, as often happens, is not sacrificed for the sake of design, but itself becomes a function of the latter. 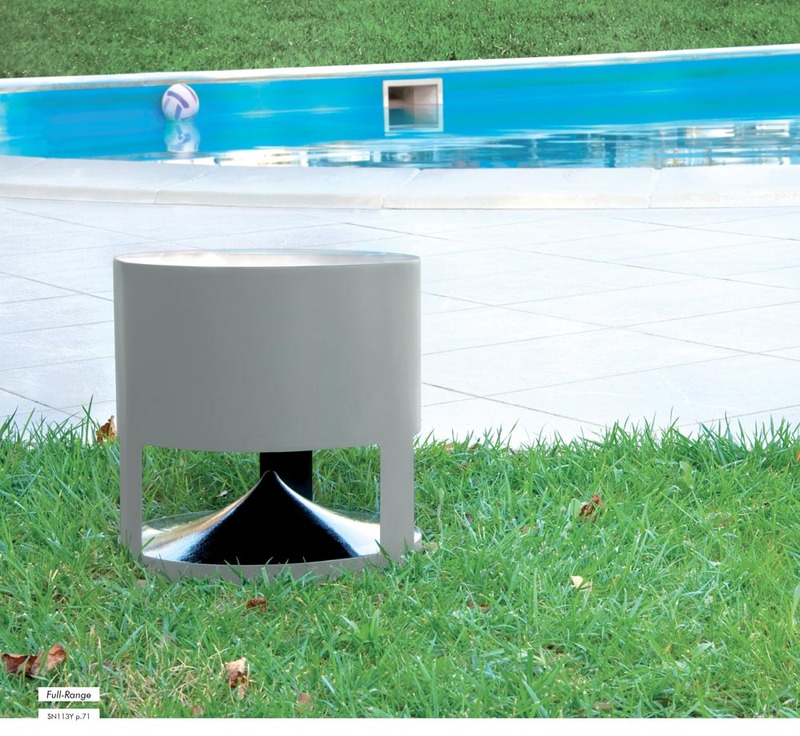 High sensitivity and low distortion are the ingredients for an outdoor listening, as in your own living room. The diffusion at 360 ° allows listening constantly crystal clear in all directions. In addition, the new model created by Garvan, model SA120, promises deep bass without the use of subwoofers thanks to G Bass technology ,a Garvan original design . 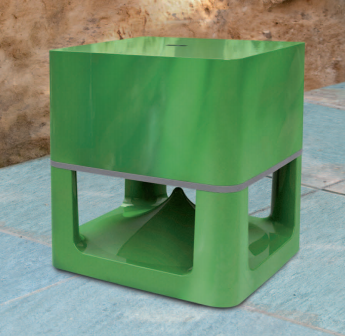 All outdoor speakers offered by Solosono.com, official distributor and retailer, are exclusively designed and manufactured in Faenza, a town known worldwide for the quality and care of craft activities. – Click here to find out the new loudspeaker with G BASS technology. – Click here to discover our cylindrical outdoor loudspeakers.